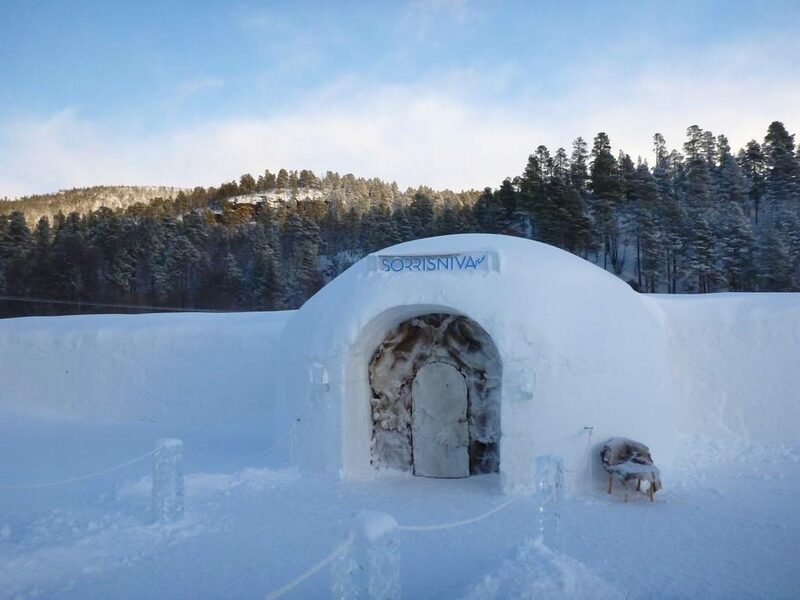 Get the celebrity treatment with world-class service at Sorrisniva Igloo Hotel! The Igloo Hotel is the first one built in Norway and the second in the world. You will explore a unique hotel built fresh new every year with a new. 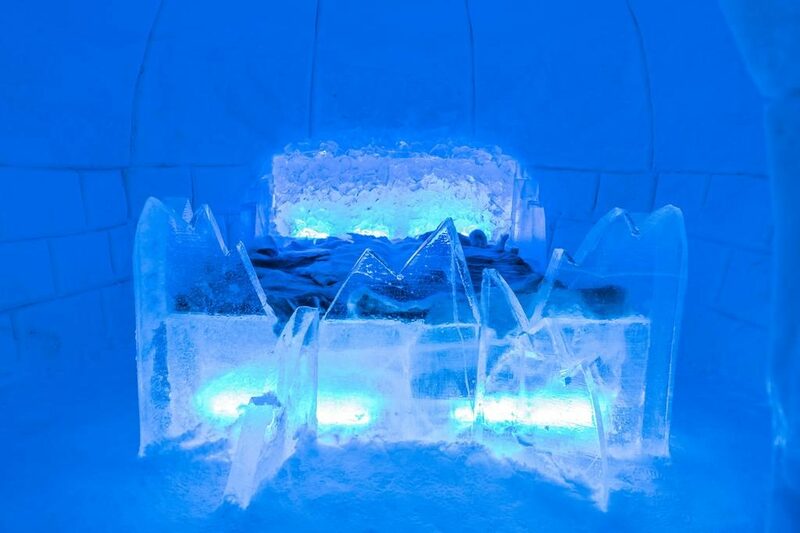 The hotel has 26 snow rooms, 4 decorated suites, ice bar, ice chapel and sculptures. 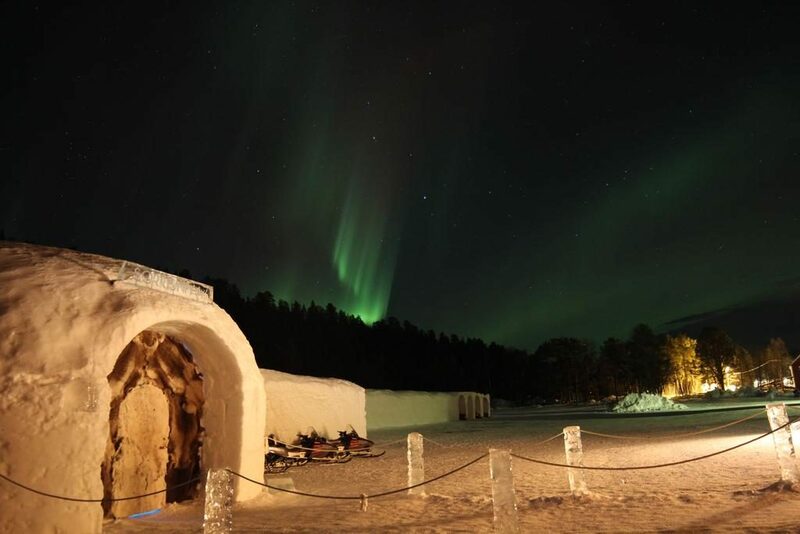 Situated 20 km from Alta’s town centre, along the Alta River, is this special igloo hotel. 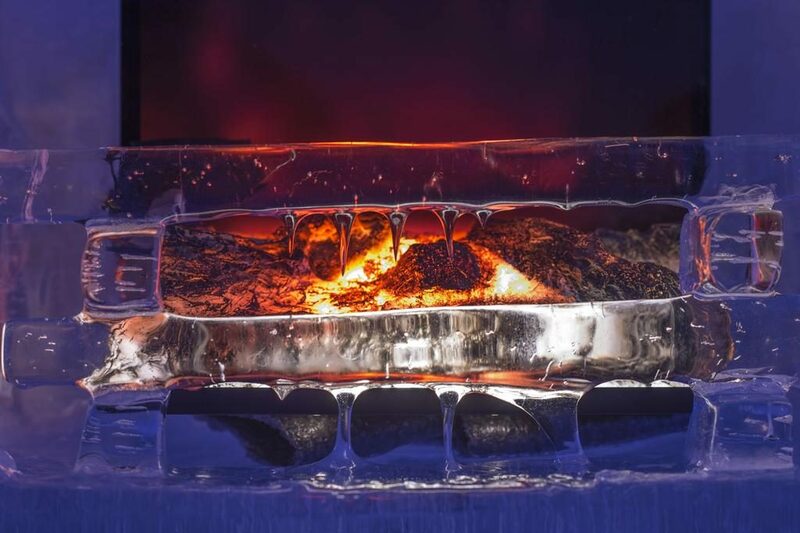 The impressive 2,000 m² structure is made entirely from snow and ice every year and offers guests a unique experience. Reindeer leather sleeping pads and ultra-warm sleeping bags are provided in each Sorrisniva Igloo Hotel guest room. With a constant temperature between -4 and -7 °C, guests are encouraged to bring their own thermal under garments. A modern service building is located next door and features showers, changing rooms and a luggage storage room. 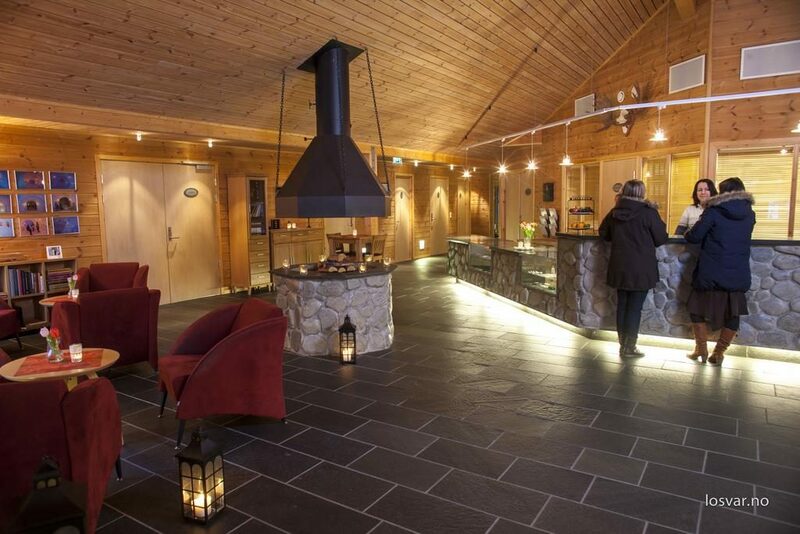 Sorrisniva also has a sauna and 2 bookable, outdoor hot tubs for warming up and relaxation. Local specialities and produce are offered at the 2 on-site restaurants. Guests can enjoy drinks at the ice bar, served in glasses made of ice. Artistic ice sculptures are on display throughout the hotel. 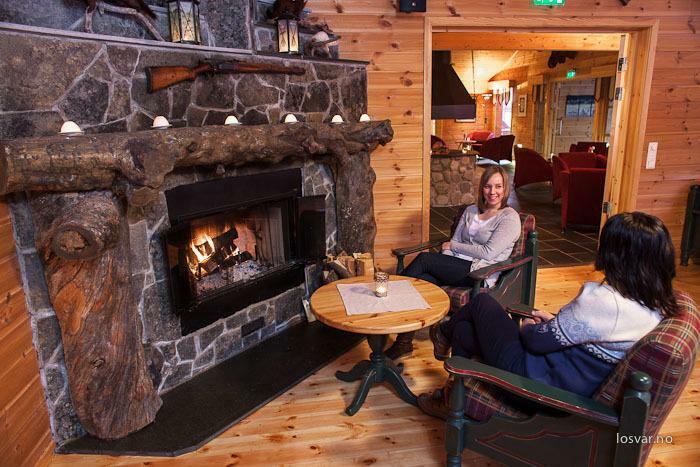 Staff will gladly assist with booking a snowmobile safari to explore the surroundings.